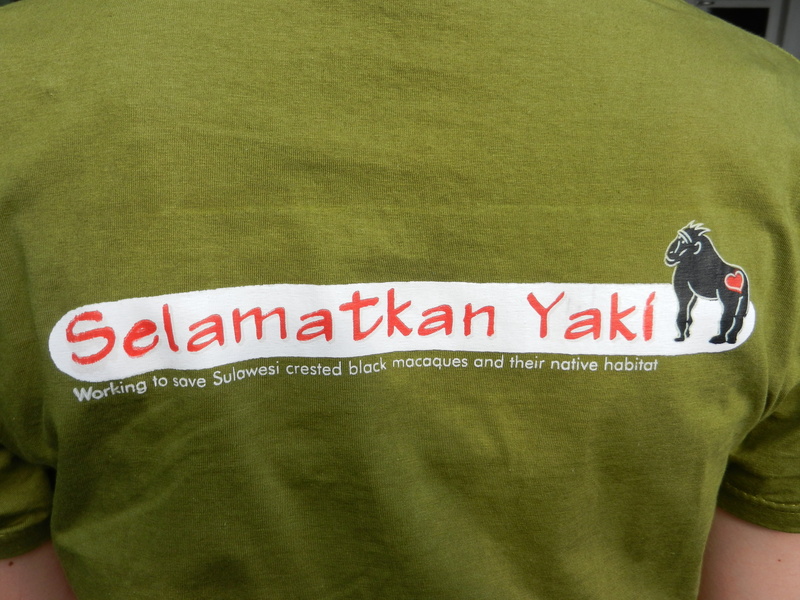 First Project T-shirts for Selamatkan Yaki!!! 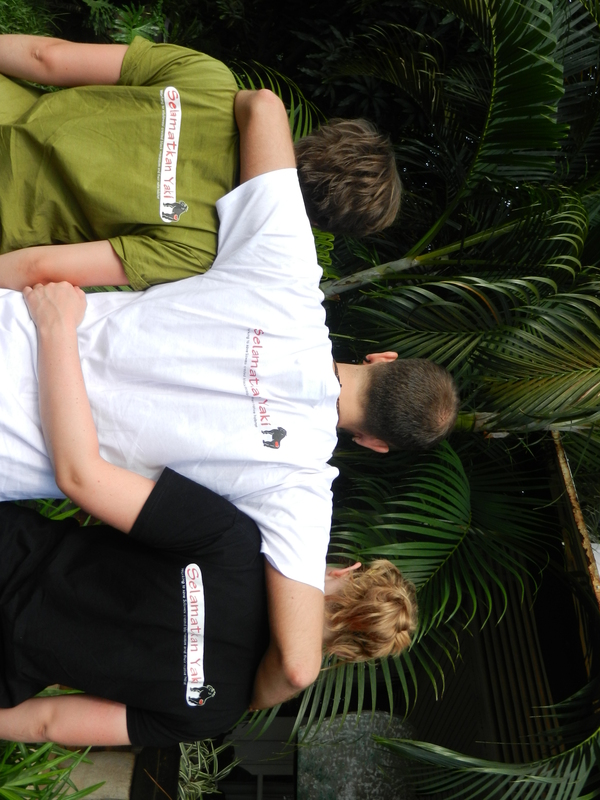 We are very excited as we have our very first Selamatkan Yaki project T-shirts!!! Join us & become an ambassador for the Yaki!! 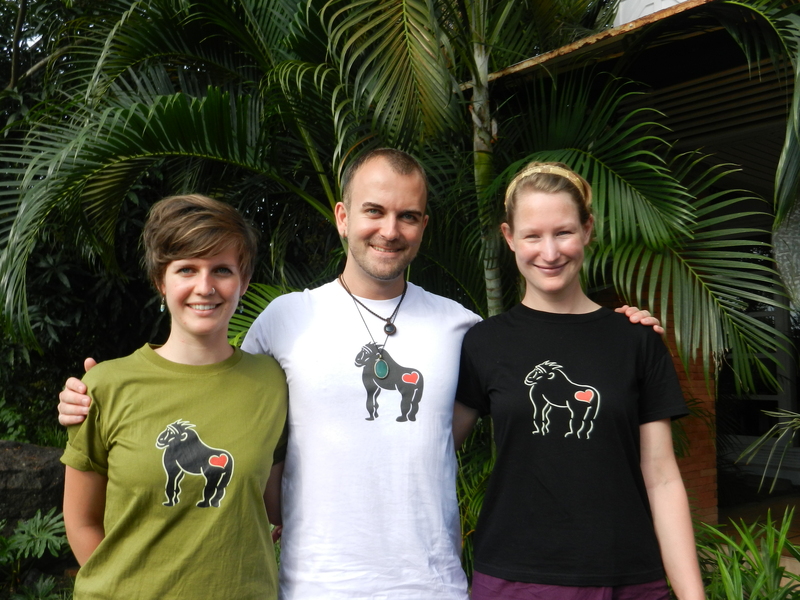 By buying a T-shirt you become an ambassador for the Yaki by promoting our work and at the same time supporting Selamatkan Yaki through your donation. Are you interested? Please contact our field manager, Harry Hilser, at harry.selamatkanyaki@gmail.com!! Help us save the Sulawesi black crested macaque! I really like your T-shirts! I envy your logo!